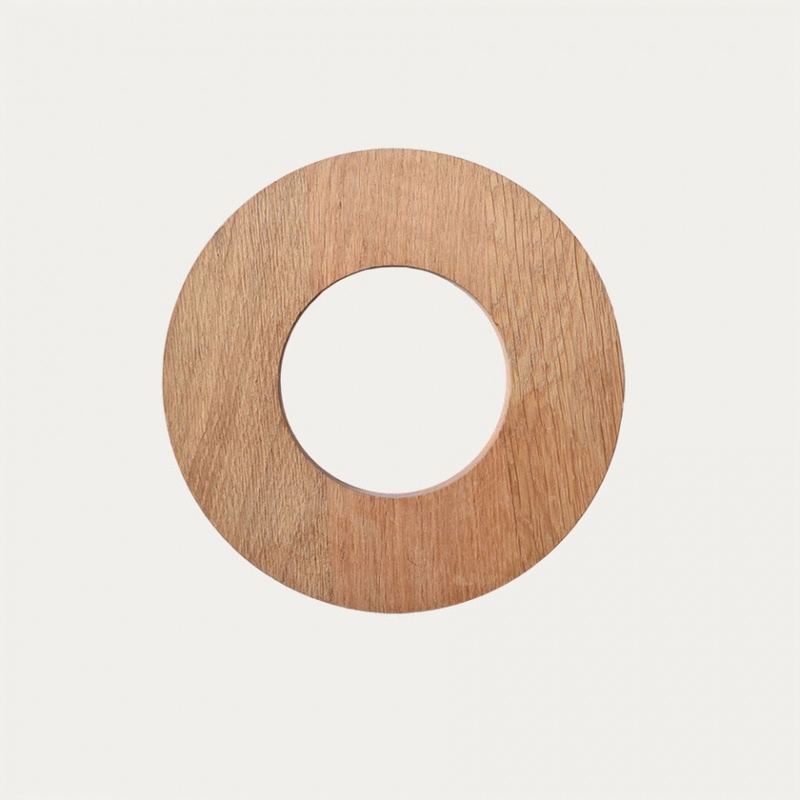 Trivet in oak. Cut trivet will protect tables and tablecloths from hot pots and pans while looking really good. Made from 100% oak wood. Size:20Øx2 cm.